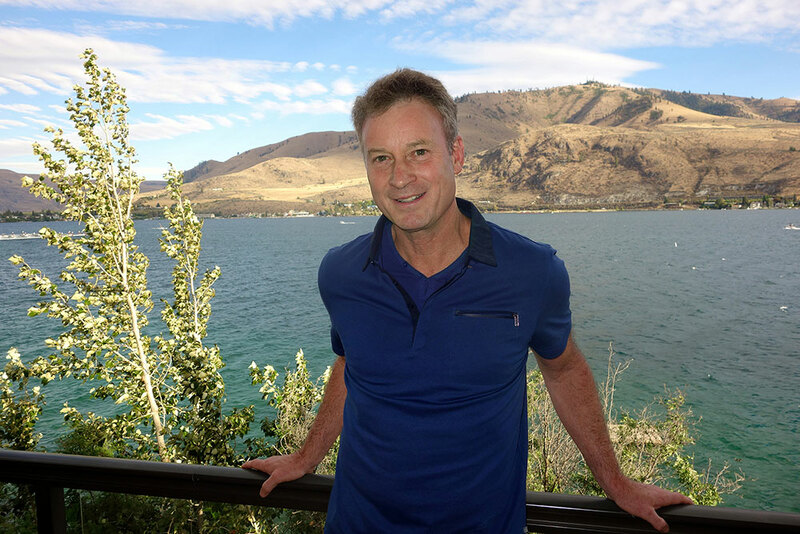 The Reynolds School of Journalism in partnership with Nevada Humanities will honor award-winning author and journalist Timothy Egan through the 2018 Robert Laxalt Distinguished Writer Program on Nov. 27, 2018. Egan is a Pulitzer Prize-winning reporter, a popular columnist and a National Book Award-winning author. Egan will share his experiences at two free, public events on Nov. 27. A reading with Egan hosted by local author Michael Branch will be held at noon at Sundance Books and Music. The same evening at 7 p.m., a conversation with Egan moderated by Deutschman will take place in the Wells Fargo Auditorium of the Mathewson-IGT Knowledge Center at the University of Nevada, Reno. Select books will be available for purchase and signing at both events. Parking is free at Sundance Books and Music and for the university event in the Brian J. Whalen Complex on the fifth floor on North Virginia Street. For more information about Egan’s visit, visit the Reynolds School website. Looking back at Spring 2017: Dean Baquet, Chatbot Hackathon, award-winning documentaries and more!